Founded as Krave Mineral Cosmeceuticals on December 2011, changing its name to KRAVE Cosmeceuticals in 2012 establishing the market of the company in offering a more advanced cosmeceutical products : cosmetics + pharmaceuticals, mostly with anti-aging benefits. Focuses on combating oily skin, acneic skin, whitening & anti-aging infused with bioactive ingredients that deliver results better than the traditional cosmetics. 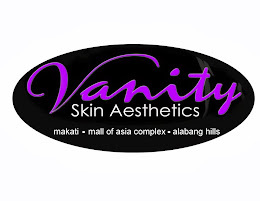 Existing lines are Mineral Make up & Skin care formulated & manufactured in the USA by a cGMP (Good Manufacturing Practice) compliant facility supported with ISO complied manufacturing companies, US-FDA licensed manufacturing laboratories and now we are applying for FDA-Philippines license to operate. We follow the guidelines of EU Cosmetic Safety Regulations and we are an international member of PETA. Krave Cosmeceuticals is distributing products in the Philippines & exporting in other parts of Asia. I feel so lucky to be given some of their products to try myself. First is the 12HD Liquid Foundation! There are two shades available for the HD Foundation and I was given the one for lighter skin which is ALMOND. On my first try, I was amazed at how a little amount of product already goes a long way. I was pleased with the coverage it gave. Not too heavy but enough to cover spots and discoloration. 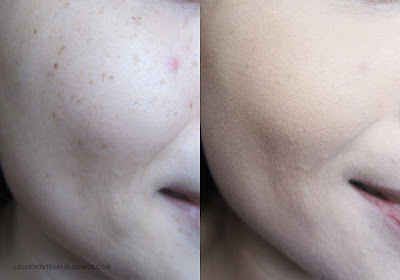 I like the natural coverage it gave and it was easy to put more coverage by layering. 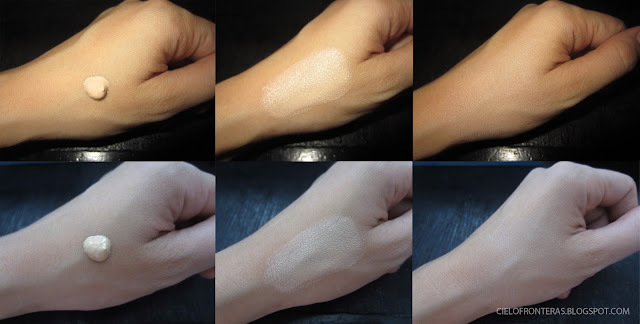 It was also very easy to spread out and the shade ALMOND, was perfect for my skin tone. 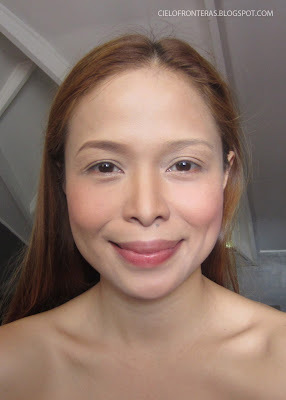 To cover dark circles on the eye area, just add a little more foundation and it works to conceal those dark areas! So many benefits good for the skin because of its active ingredients that are said to be excellent in whitening, increasing skin elasticity, increasing collagen, prevent dryness, anti-aging and many more. 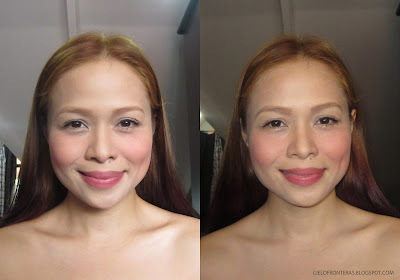 At only P985.00, that's pretty inexpensive for mineral makeup and for the quality and coverage it gives! Doesn't oil up my T-zone. I have combination skin so it's usually my nose that gets oily. After 5 hours, my face hardly had any traces of oil. Stays on for a long time. I had a long day and only had to retouch just my nose area twice with a light dab of powder. Limited to 2 shades - That's all I don't like!... Obviously, I like this product a lot! And I just wish for more shades in the future because as a makeup artist, I'd like to have more shades to be able to use for my clients. Another product from Krave that I got to try is the Arch Precision Eyebrow Definer Kit. I like the shade, not too dark for eyebrows. 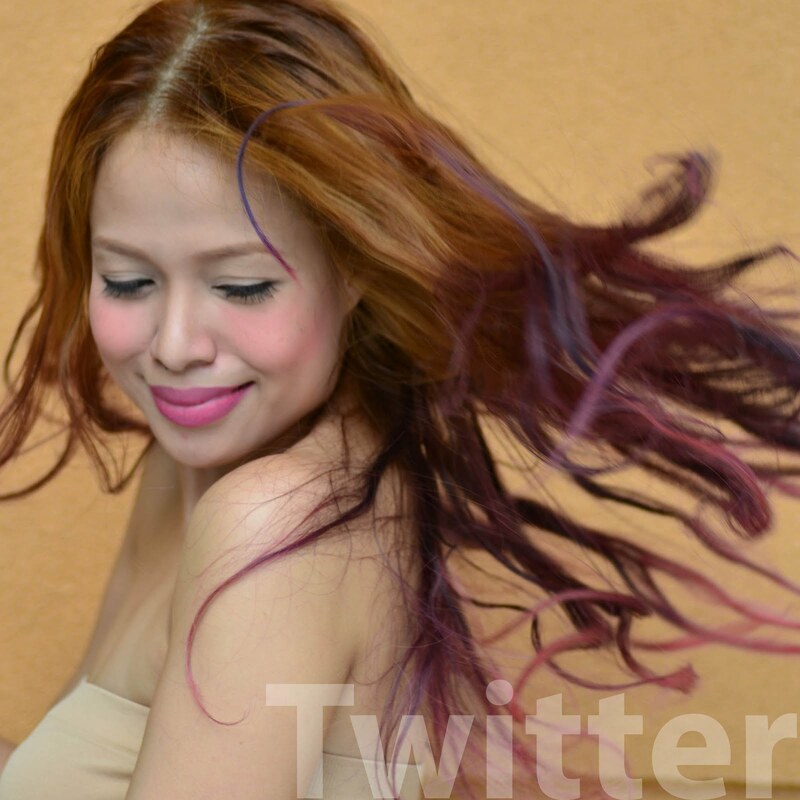 Since I have light hair, I only applied a very light layer so that it would match my hair color. 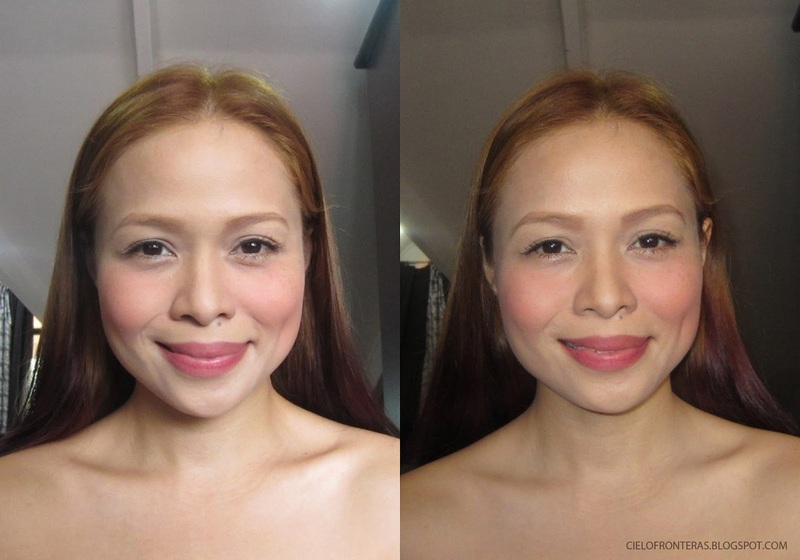 I tried using it also on a makeup client with darker hair and it also looked very natural. I just had to add a bit more product compared to what I applied on myself. With just one eyebrow done, I like the natural look it gave me. Very easy to apply too! These were the first products from Krave that I got to try and I must say that I am impressed! 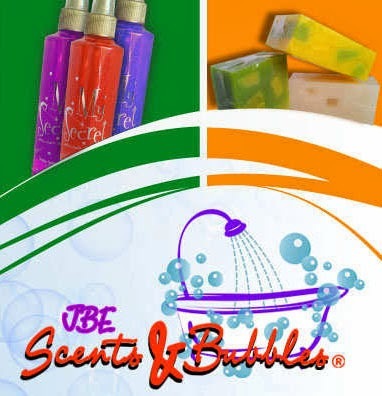 I looked at their line of products and I saw so many more products that I'd like to try. They have so many products for skin care and mineral makeup that boasts of oil eliminating properties (which worked with the foundation I tried) and so many other skin benefits. Love these shots and I'm really loving Krave Cosmetics! I was not disappointed at all and I would love to try more products from them! Stay tuned for more reviews! 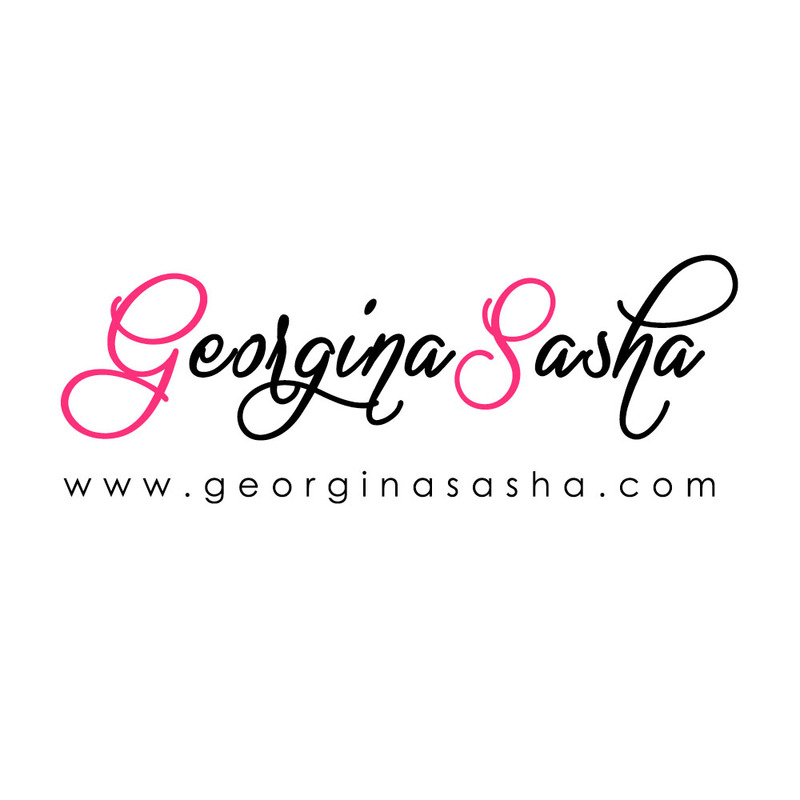 She is so accommodating and can answer all your questions about the products. So easy to transact with and will have your orders shipped to your address right away. 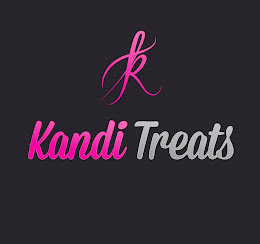 You can check out the products at their website: kravecosmeceuticals.com. 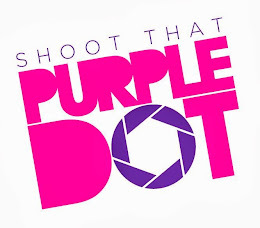 Thank you Eunice Vallesteros of Purple Dot Photography for my photos!